Since the current seasons of Vikings and Hannibal wrapped up, my husband and I have started watching American Horror Story to fill in the void. Unfortunately I'm a bad TV-watcher who can't sit still for more than five minutes. My mother thought I would outgrow my fidgitiness, but I really think I'm beyond help at this point. Having no quilts to bind or fabric to iron, and all of AHS season 2 ahead of us, I opted to take on another embroidery project. 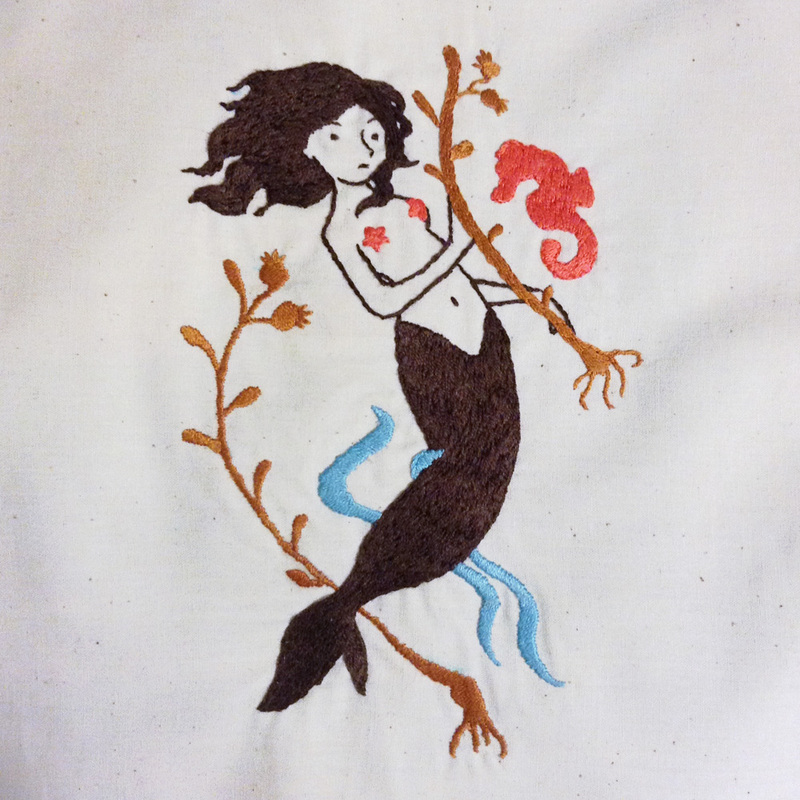 I wanted to do something by Heather Ross after I saw Aneela Hoey's embroidered Mendocino mermaid on Pinterest. 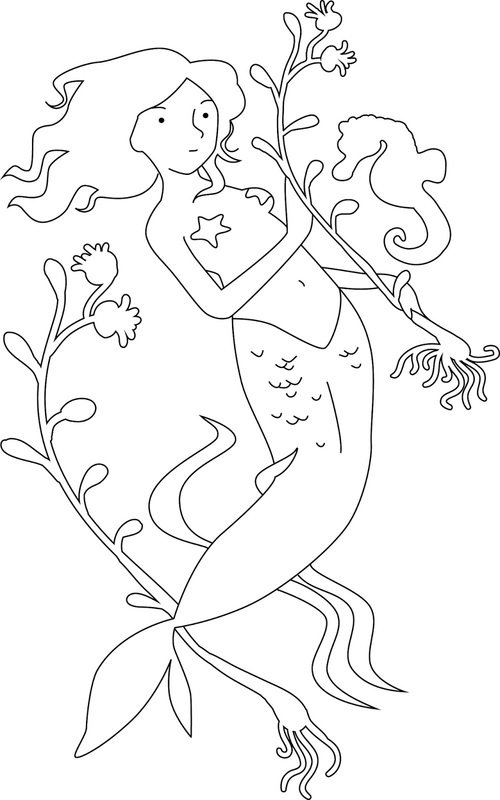 Then I figured, why not do a different Mendocino mermaid? 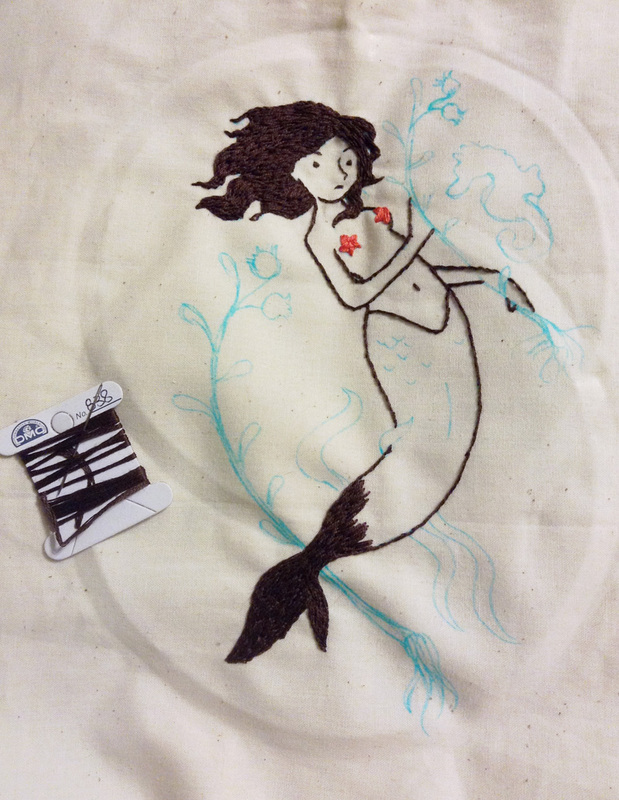 To make the pattern, I simply traced an image of the mermaid in Adobe Illustrator, printed out the line art, and traced it onto my fabric with a water soluble marker. Stitching this beauty was quite a relaxing experience! After I get a few more projects cross off my to-do list, I think I might use some of my Mendocino scraps to turn this into a nice wall hanging for my someday sewing room. 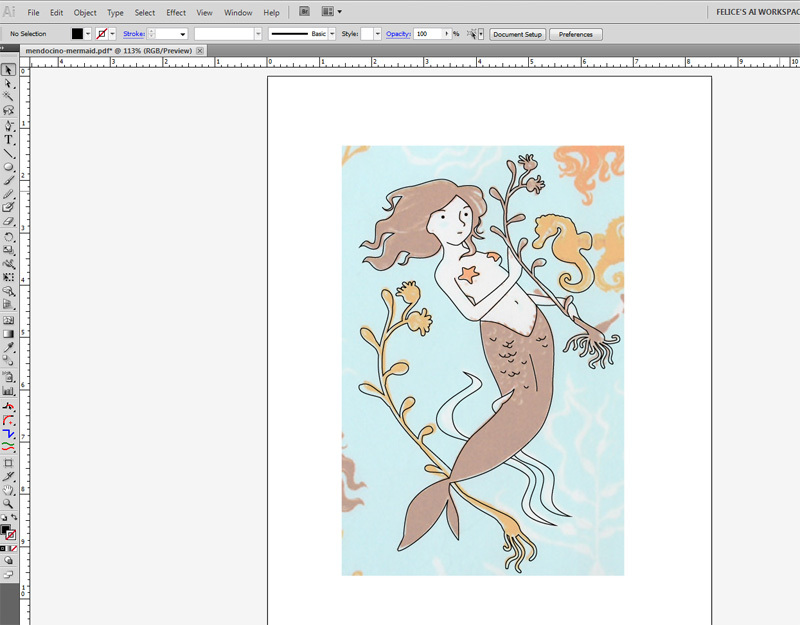 Sigh, but right now buying a house seems as realistic as a mermaid. Thank you! Heather Ross's illustrations are so inspiring to me, so I hope I did her justice! Pressure Washer Reviews 2016 I think I might use some of my Mendocino scraps to turn this into a nice wall hanging for my someday sewing room.